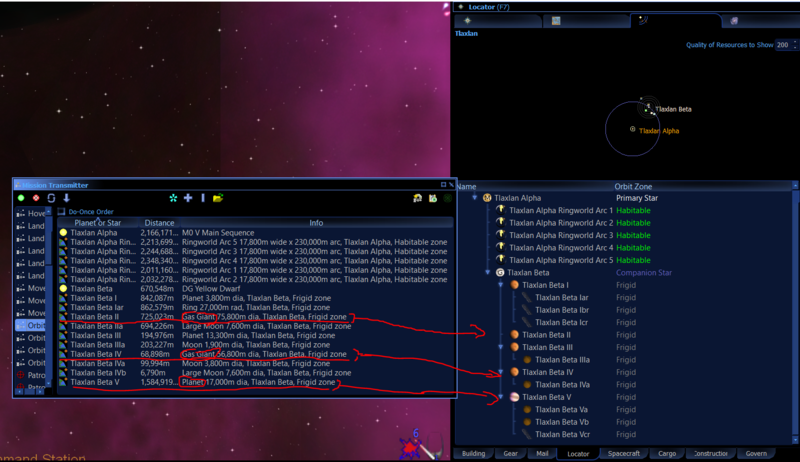 System Map/Survey does not match up with actual celestial bodies and resource quality in system. Have the same problem myself. Revisited an old system to gather 252 ql af particles, only to find the system decayed. The star map insist the old planets are there but they aren't. System PP'LXJ'BJB'b in Crown of Othon. No way of rescanning the system either.